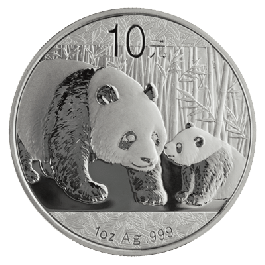 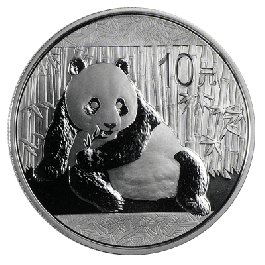 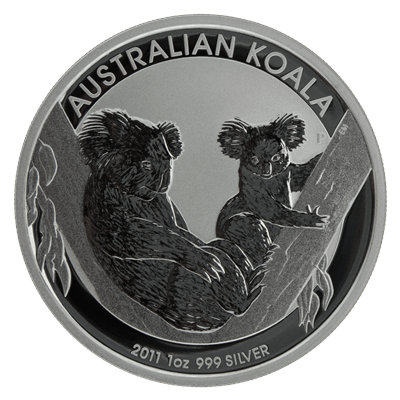 Australia 1 Oz Silver Koala 1 Dollar Bullion Coin of 99.90 % Silver Fineness makes for a warming Australian scene of mother and baby Koala Bear in a tree. 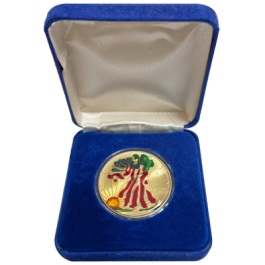 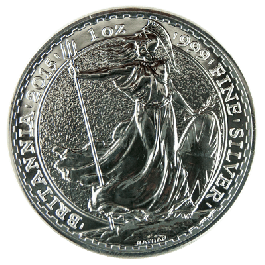 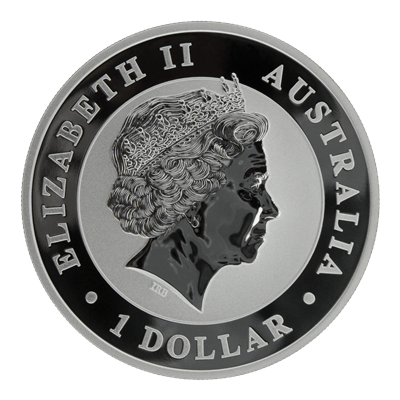 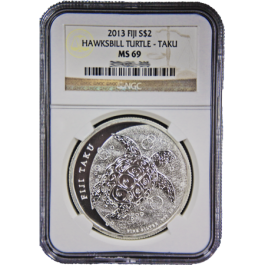 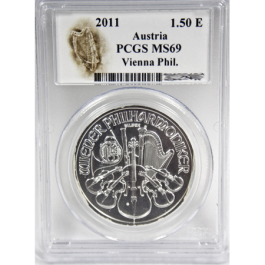 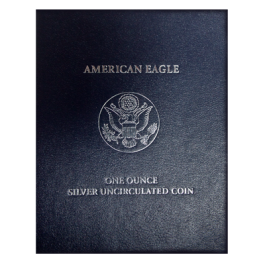 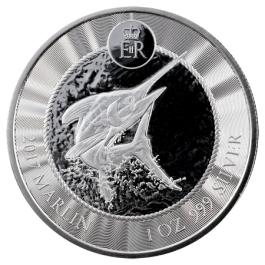 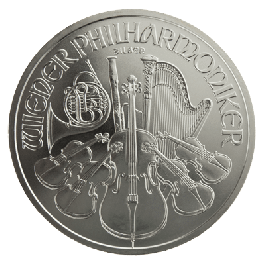 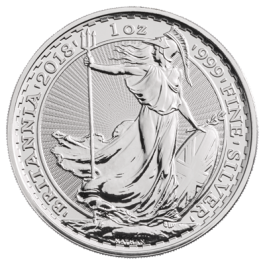 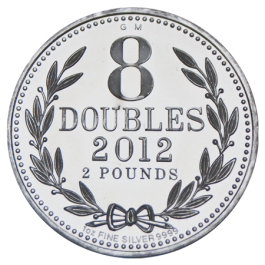 This excellent coin is brand new and encapsulated from the Australian Perth Mint. 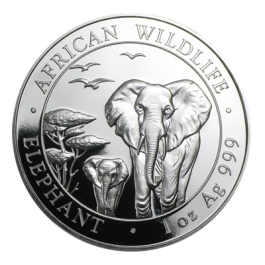 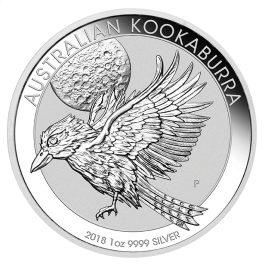 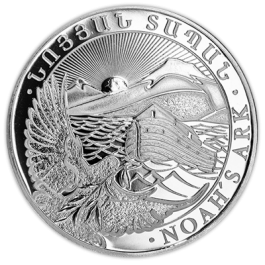 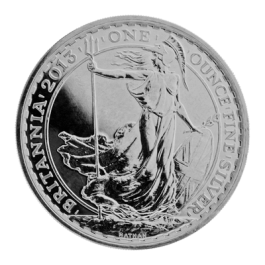 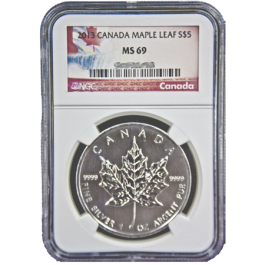 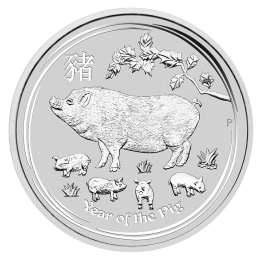 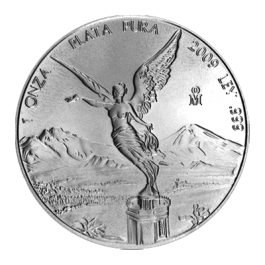 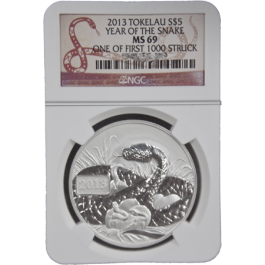 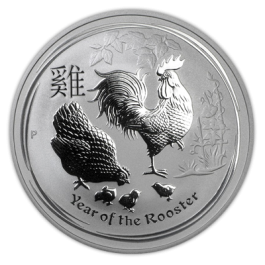 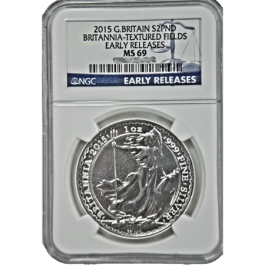 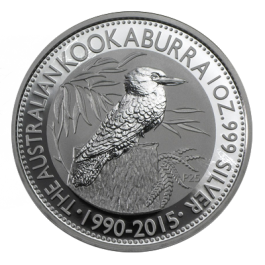 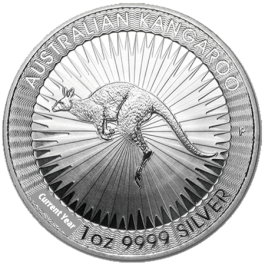 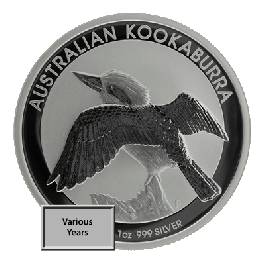 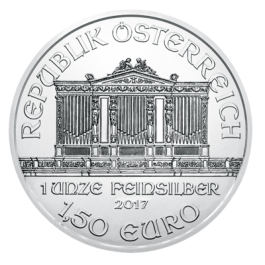 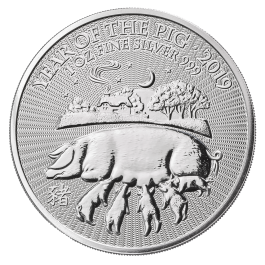 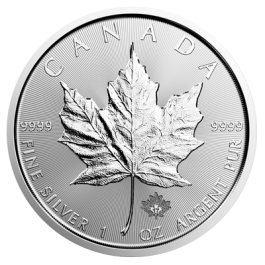 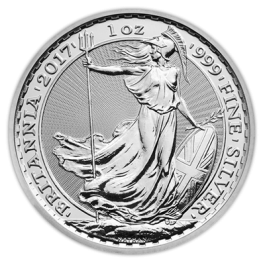 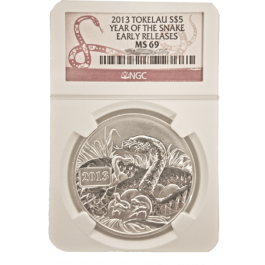 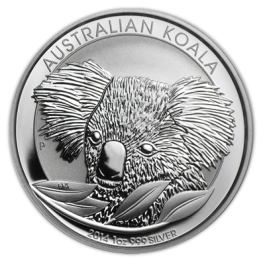 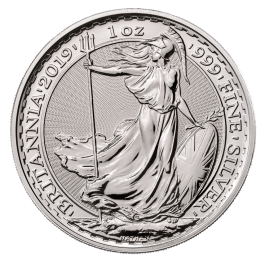 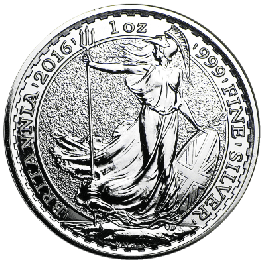 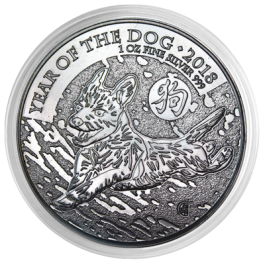 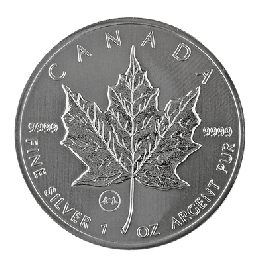 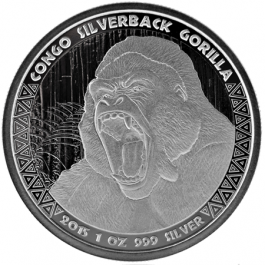 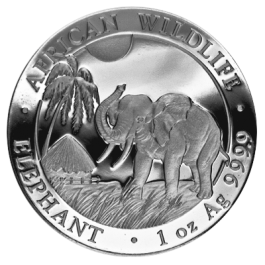 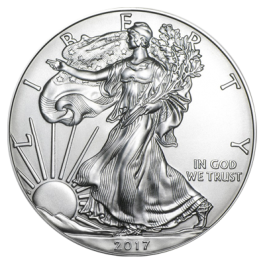 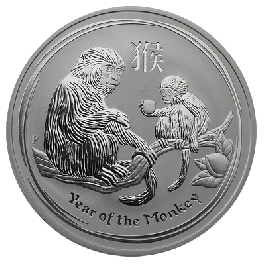 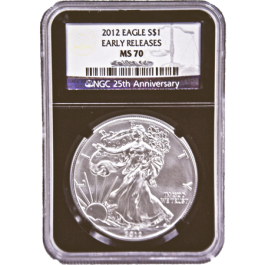 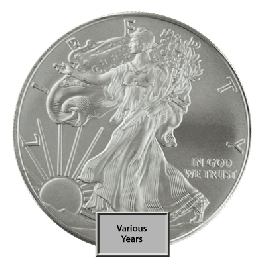 Your Mixed Year Silver 1oz Koala (Australia) will be delivered to you free of charge and fully insured during transit, in a nondescript package that will not draw attention to the nature of the contents.